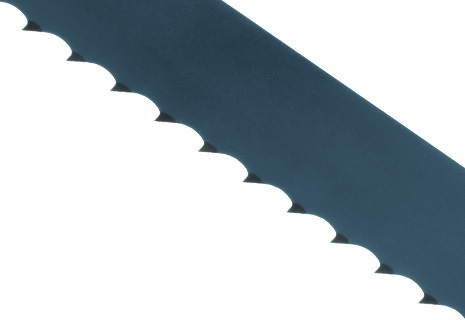 Special alloy offers exceptional fatigue-resistance in our carbon QuikSilver® band saw blades. Ideal for wood applications. Flexback blades resist blade fatigue. Hardback blades cut straighter and accept heavier feed pressure.